We believe alcohol responsibility is a lifestyle to be embraced. We believe most Americans who choose to drink do so responsibly. 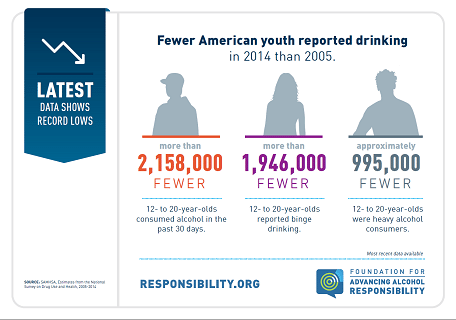 We believe most Americans think each individual is responsible for addressing their own alcohol-related consequences. We believe conversations about alcohol responsibility should begin early and last a lifetime. We believe some people shouldn’t drink, and the wishes of those who choose not to drink alcohol should be respected. We believe education is key to making the individual decisions that add up to a lifetime of alcohol responsibility. We believe it is every parent’s responsibility to have a positive impact on their child’s decisions about alcohol and respect the same right of other parents. 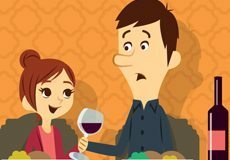 We believe parents are the leading influence in kids’ decisions to drink or not to drink. We believe parents can and should exert that positive influence both by their words and their own behavior. We believe that impaired driving is preventable and must be eliminated so we offer proven solutions to stop it. We believe that impaired driving behaviors do not occur in a vacuum and often include a combination of drunk, drugged, distracted or drowsy driving. We believe that despite tremendous progress in fighting drunk driving, there is still much work to be done to prevent death and injury. We believe that drugged driving is rapidly increasing and we are dedicated to supporting data, research, training, education and policies to address this complex issue. We believe distilled spirits producers can and should have a “seat at the table” in finding and implementing solutions aimed at reducing and eliminating alcohol-related harm. We believe distilled spirits producers have a responsibility to produce and market their products in a responsible manner that does not encourage over consumption or consumption by those under the legal purchase age. We believe that while measures of underage consumption and the number of alcohol-impaired fatalities are at historic lows, it is everyone’s responsibility do more. • an unwavering commitment to safer, healthier individuals, families and communities. We believe that with over 25 years of leadership in the fight against drunk driving and underage drinking, our passion, experience and proven solutions will continue to save lives and improve conversations regarding alcohol responsibility. Just let them talk. And talk often. 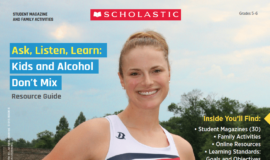 A guide for school nurses to help identify and prevent underage drinking. Help spread the word about Alcohol Responsibility Month during the month of April. These safe driving tips can be shared with new drivers.